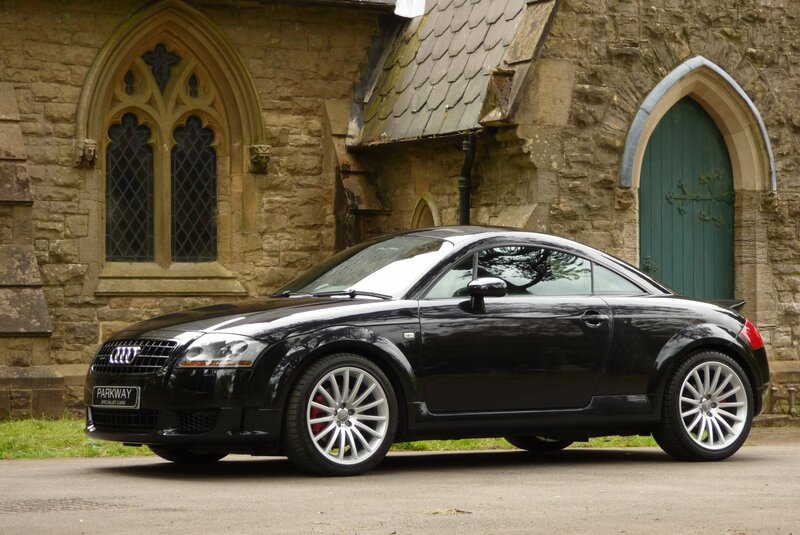 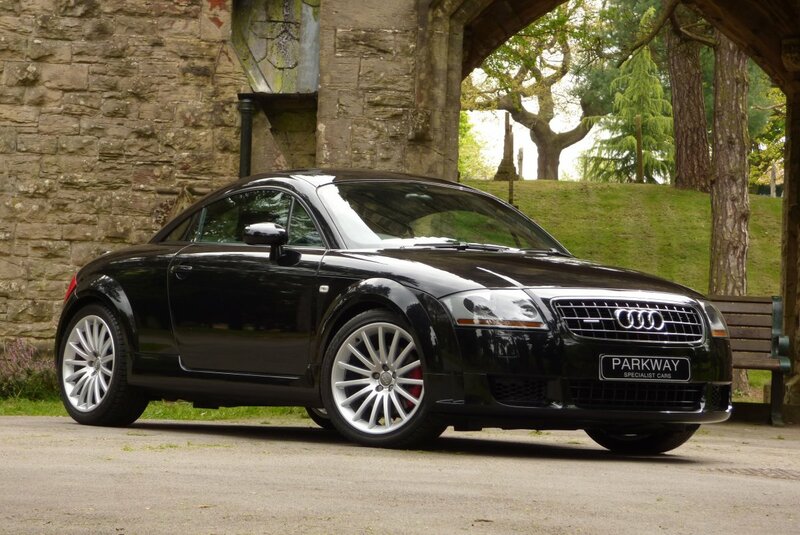 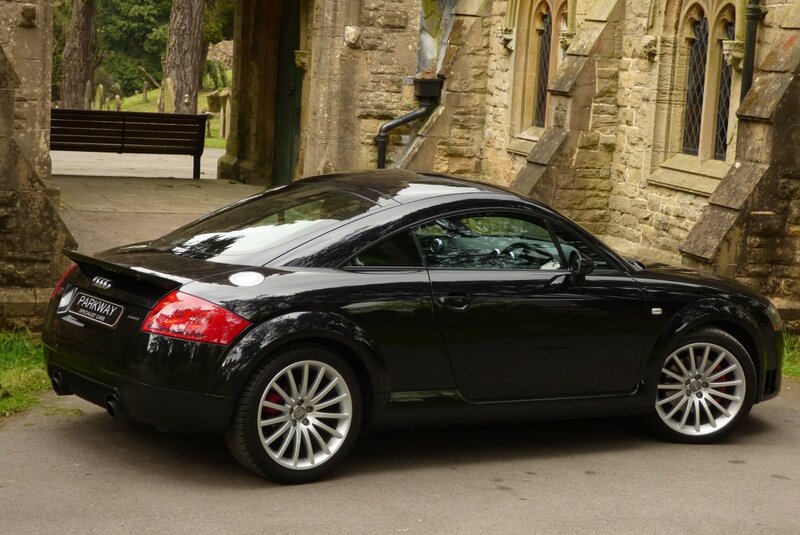 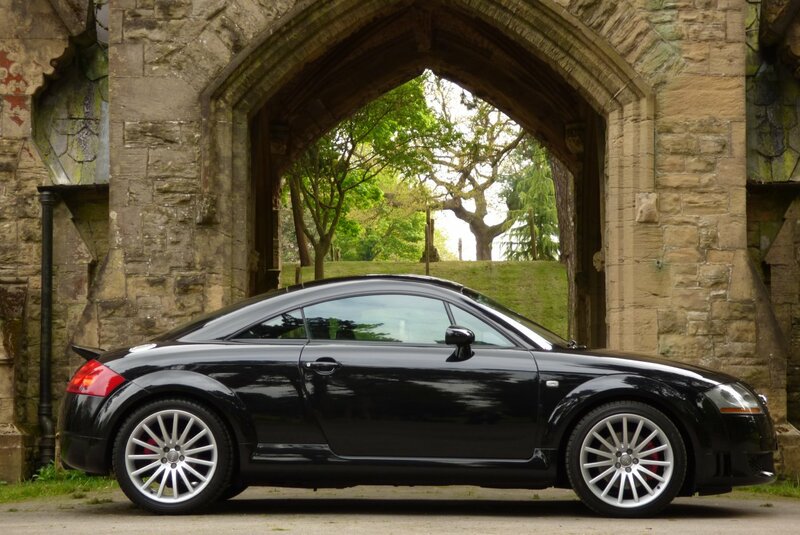 In The Middle Of 2005 Audi Offered The Highly Rare And Desirable Audi TT Quattro Sport, With This Model To Be Limited To Just 800 Units For The UK. 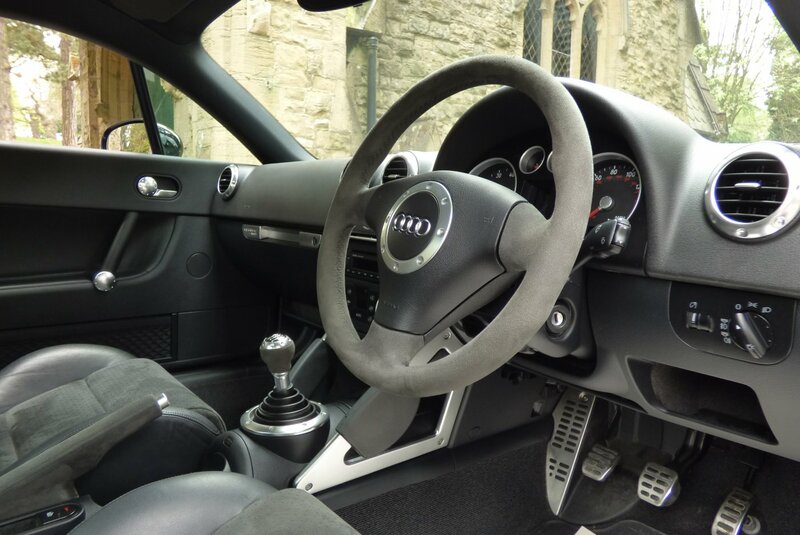 Designed And Built By Audi`s AG High Performance Department, This Model Was To Offer An Increased Performance From The 1.8 Litre Turbo Charged Engine Which Gave Impressive Timed Readings Of 0-62 In 5.9 Seconds And A Limited Top Speed Of 155 MPH. 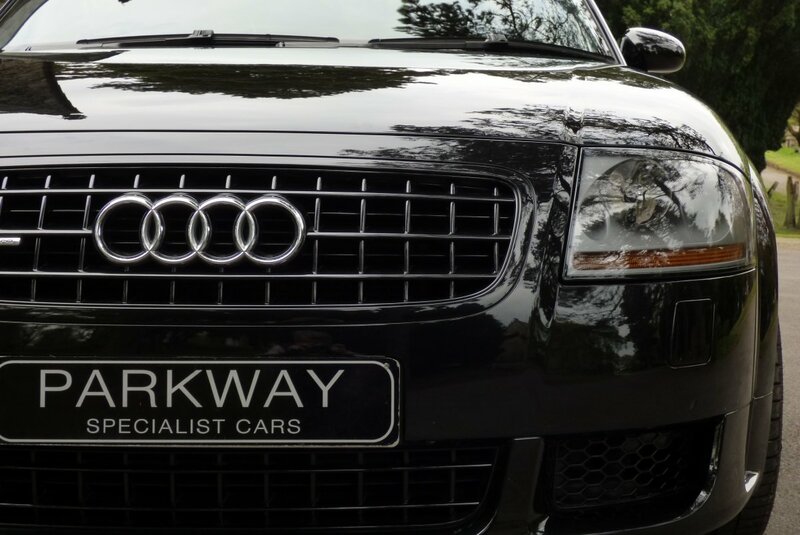 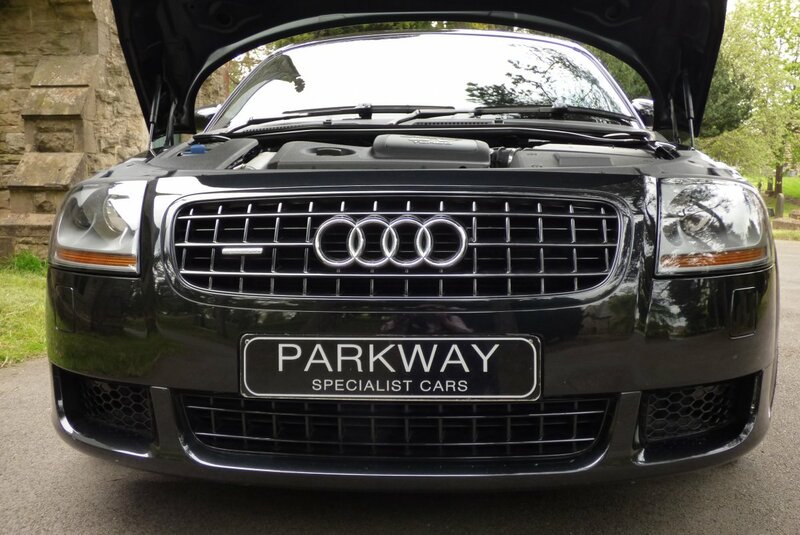 These Figures Had Not Only Been Achieved By Altering The Engine Power Output, But Also With Audi Putting This Model Under A Strict Diet, To Include The Removal Of The Spare Wheel, Rear Counterweight, Rear Parcel Shelf And Also The Rear Seats. 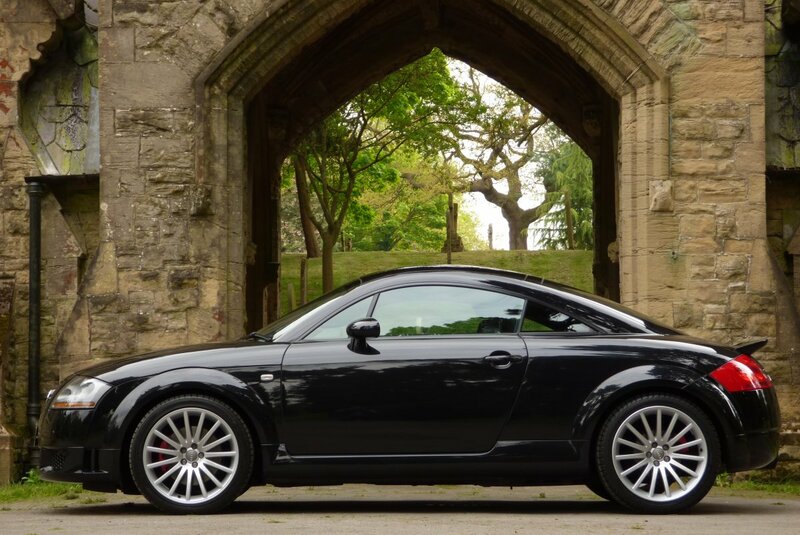 The Raw TT Sport Became An Instant Cult Hit To The Purist Of Drivers And Today This Model Has Climbed Into The Modern Car Classic Status, Due To Low Numbers Of Excellent Cars Left To Acquire, With Many Of The Best Finding New Homes In Collections Across The Globe. 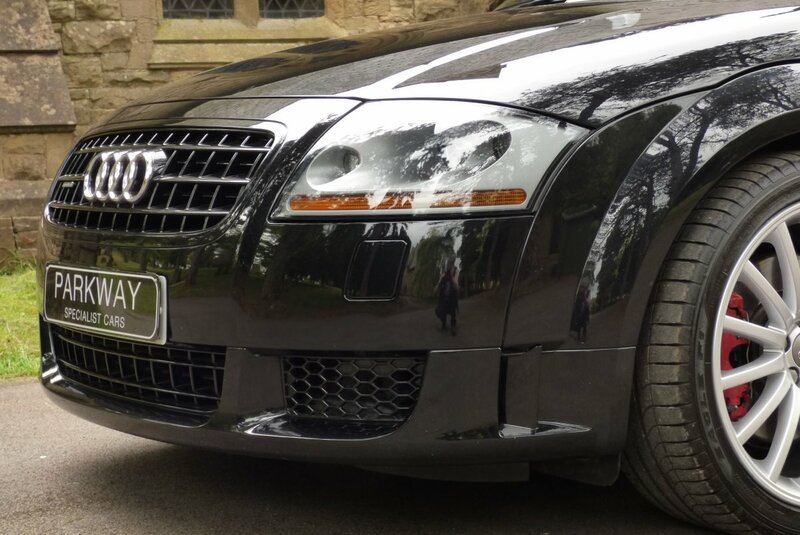 This Striking Example Has Perfect Vehicle Provenance Having Just The Two Registered Private Keepers From New, Remarkable Low Mileage And A Past Service Record To Include Visits Logged At 8072, 16445, 27674 & 34769 Miles And Once Sold Will Have A Full Service To Include A Cam Belt Change, Completed By Our Fully Trained And Knowledgeable Workshops. 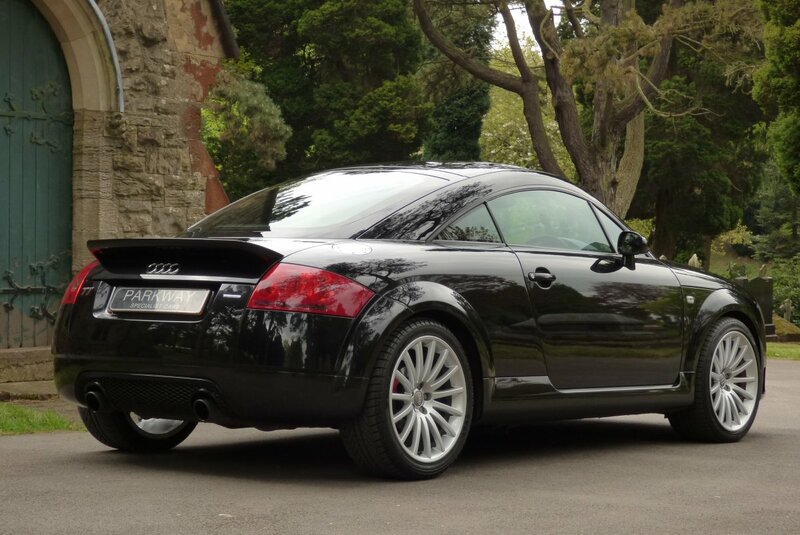 Of Course Due To The Limited Factory Production Cars In 2005, The Audi TT Quattro Sport Is Now Seen As An Integral Part Of Audi`s Glorious Past Racing History, So We Believe That This Important Vehicle Will Be Perfect For That Addition To Any Established Car Inventory Or As The Start Of A New Collection.  Welcome To The Exciting World Of Future Car Collectables. 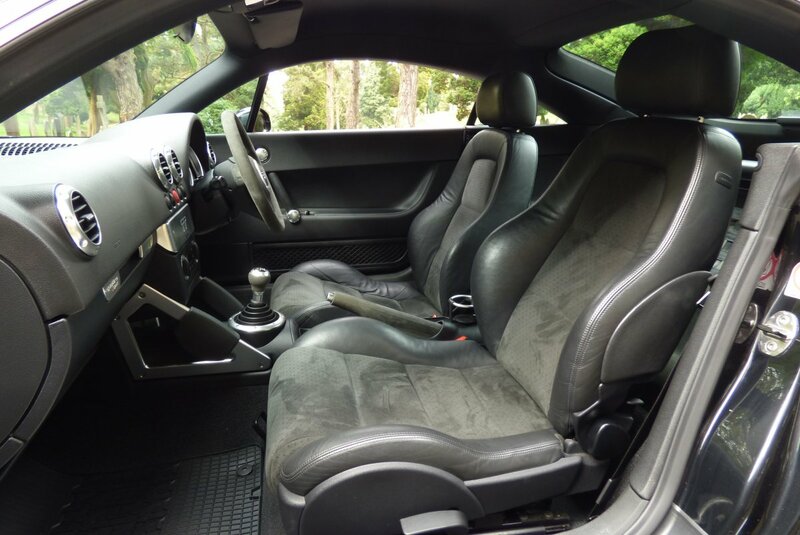 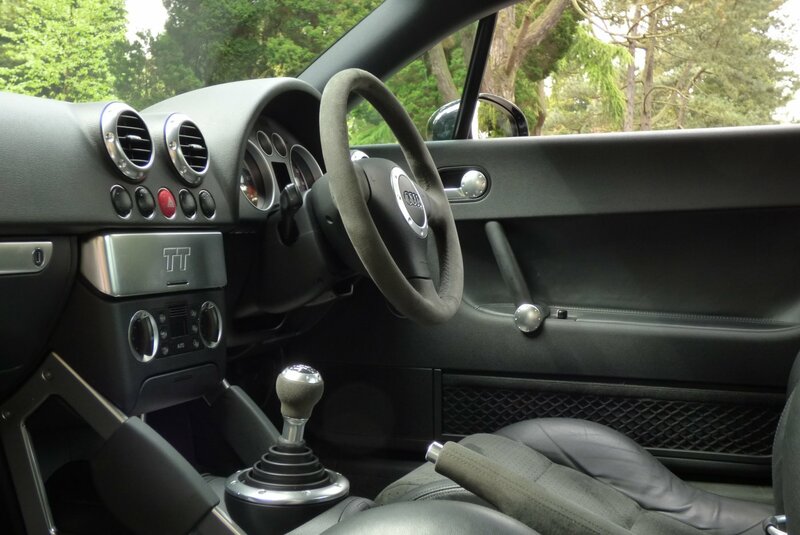 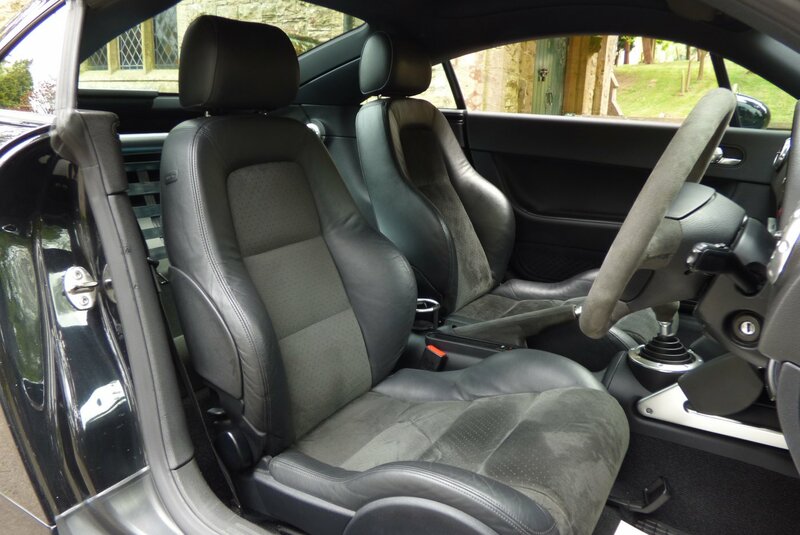 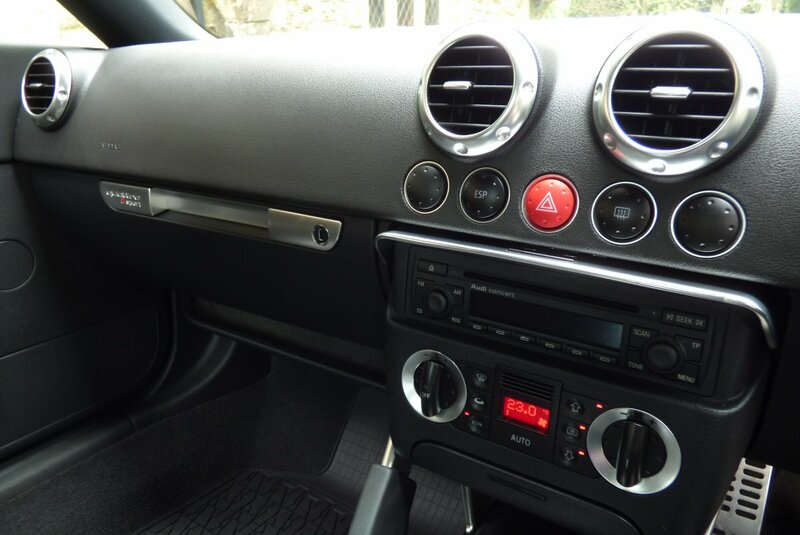 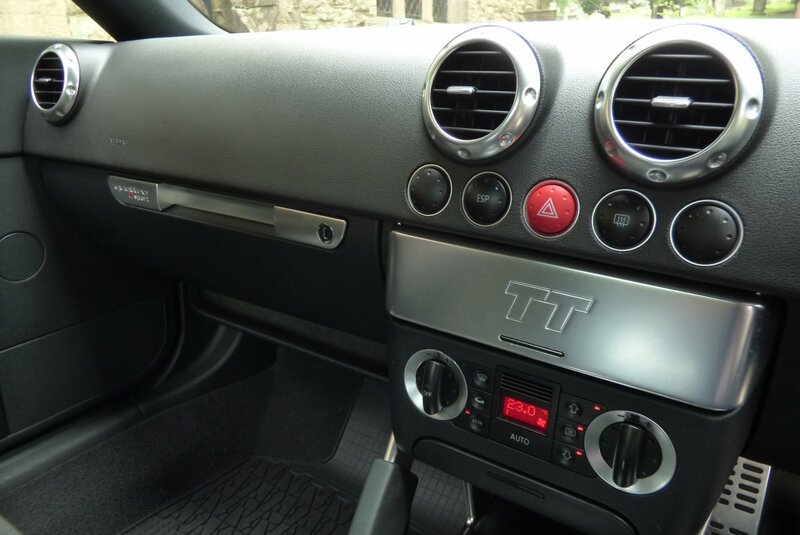 The TT Sport Interior Is Typically German Offering A Distinctive Air Of Sporty Styling And Bullet Proof Audi Build Quality. 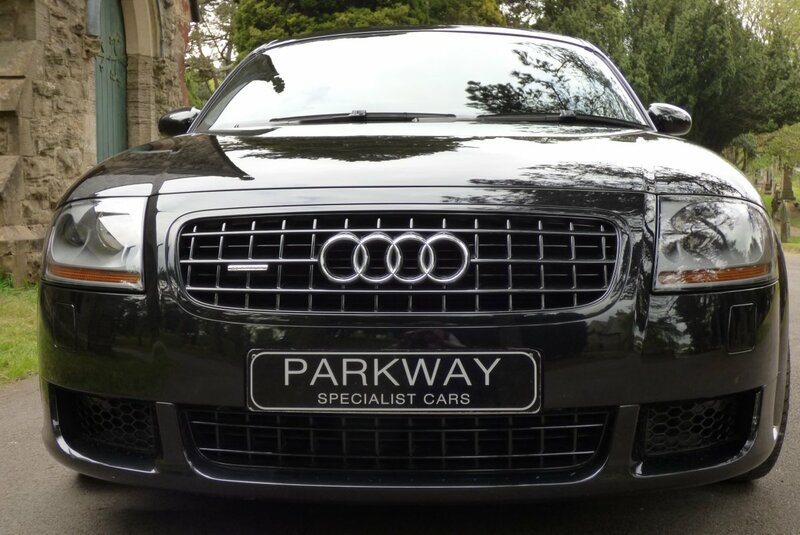 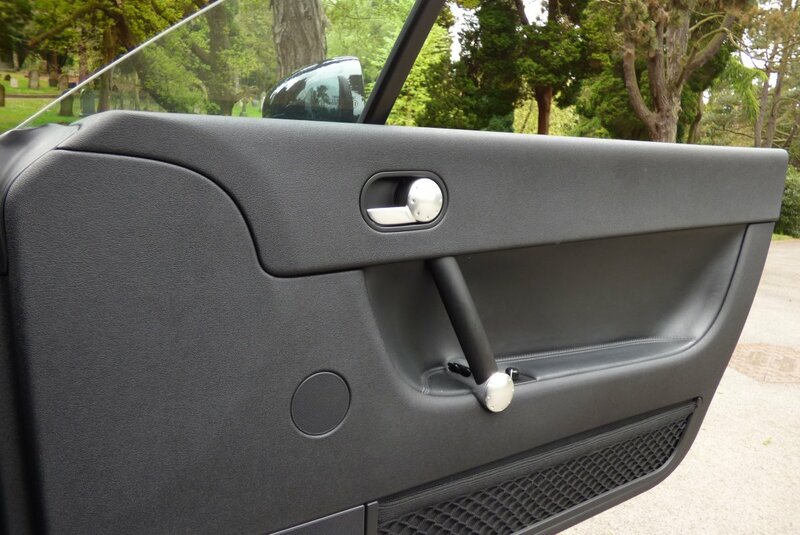 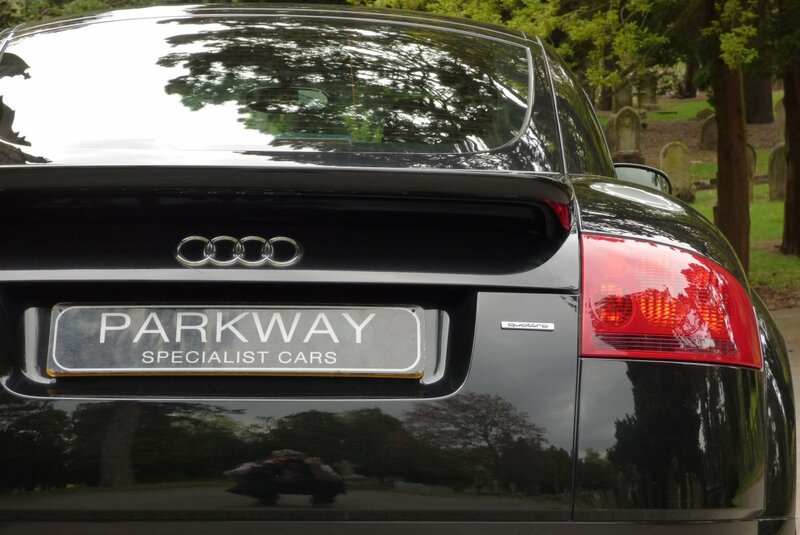 This Car From Factory Was Opted With The Half Leather & Suede Luxury Sport Seats Delicately Detailed With Twin Needle Black Stitchwork, Suede Trimmed Three Spoke Steering Wheel, Black Leather Trimmed Door Cards, The Suede Trimmed Hand Brake Lever & Gear Shift And The Dramatic Black Dash Beautifully Detailed With Aluminium TT Sport Embossed Inlays. 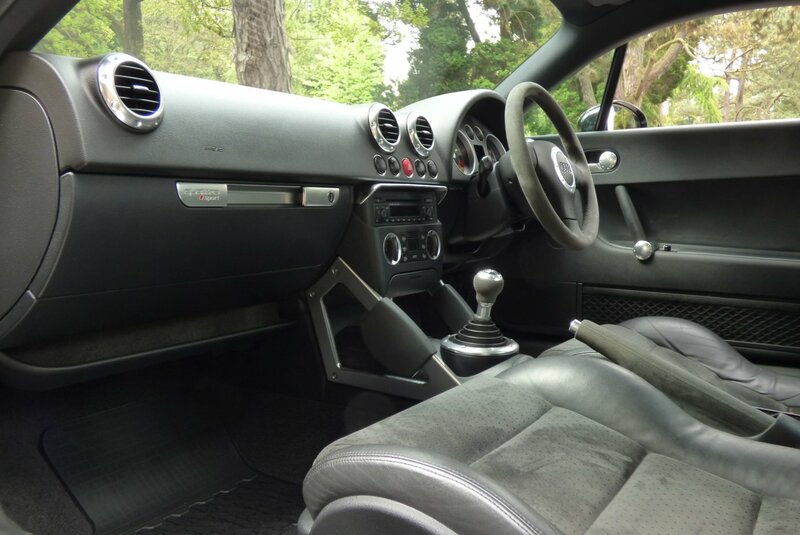 The Internal Space Is Snug, However At The Same Point Surprising Comfortable For Both Driver And Passenger, Perfect For Any Exciting Driving Experience. 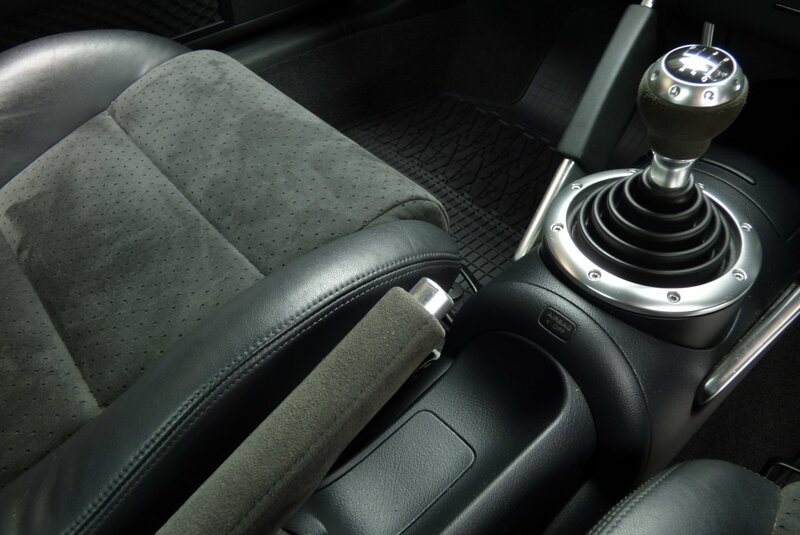 An Involving Environment, Designed For Maximum Drive Appeal. 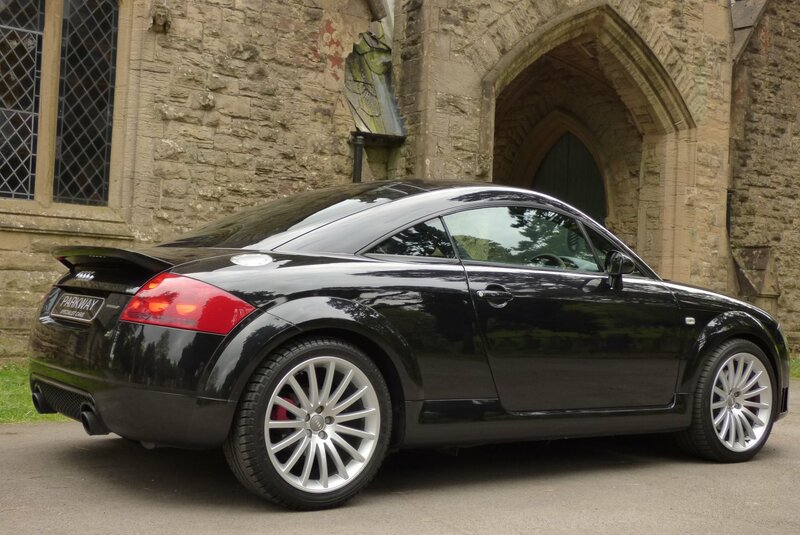 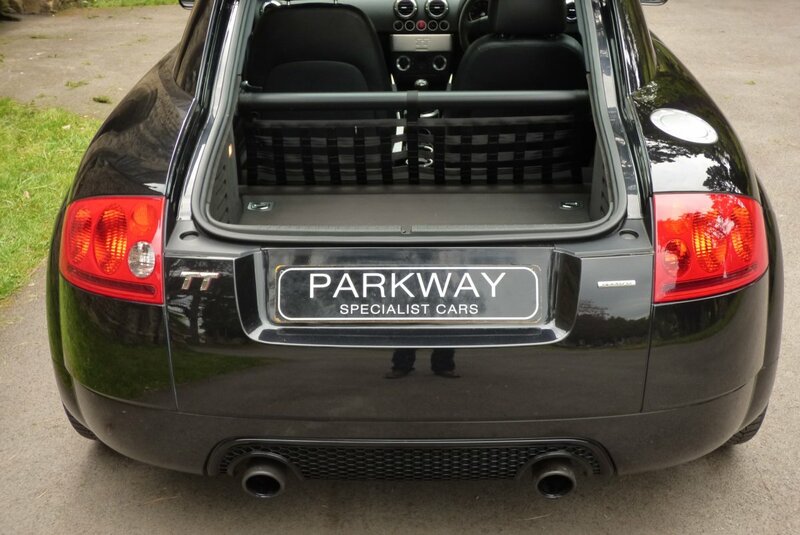 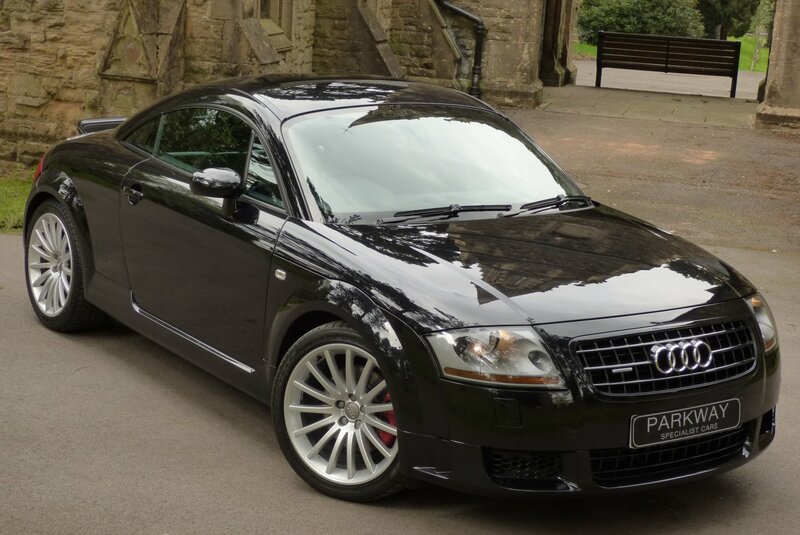 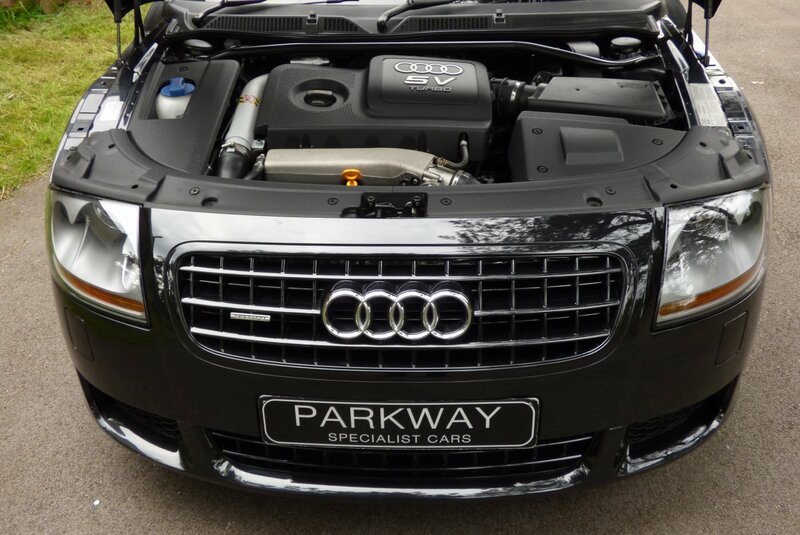 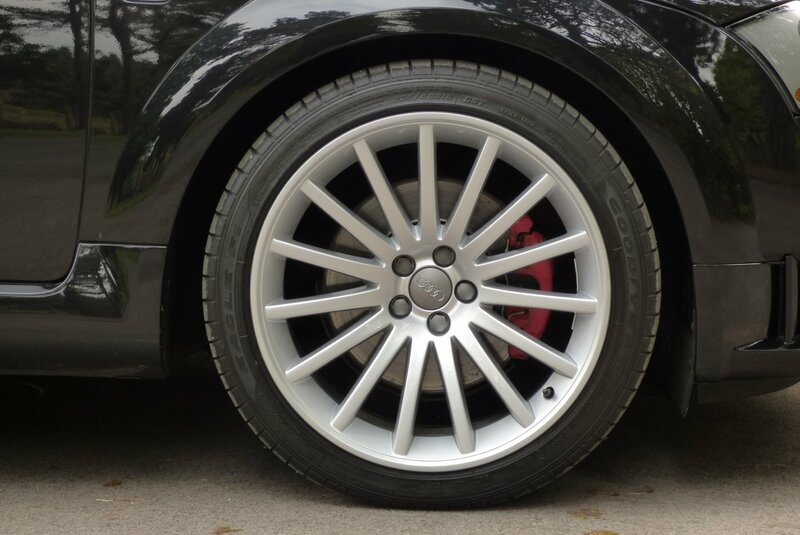 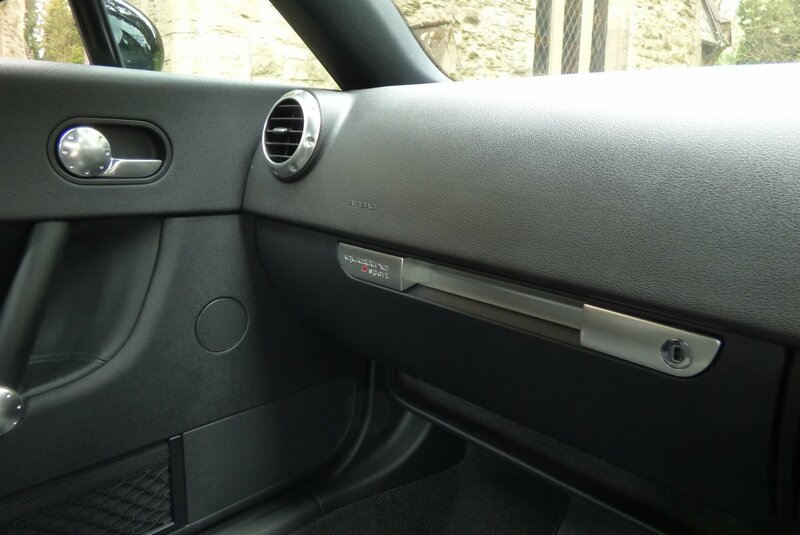 The Body Design To The Untrained Eye Is Purely An Audi TT, However To The Purist Of Car Collectors, Subtle Detailing Can Be Found To Separate The Sport From The Other TT Family. 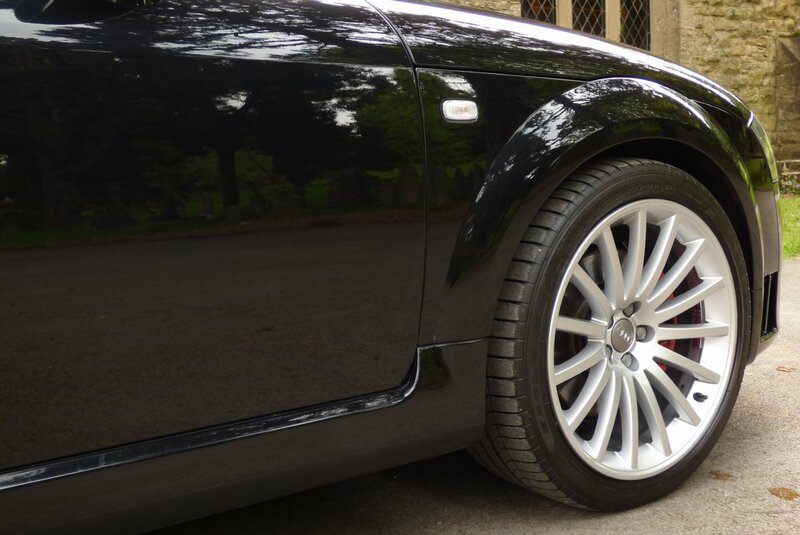 The Car Is Presented In Phantom Black Metallic, Which Is A Stunning Colour Finish In Demonstrating The Dramatic Exterior Lines, Curves And Signature Bumper Vents. 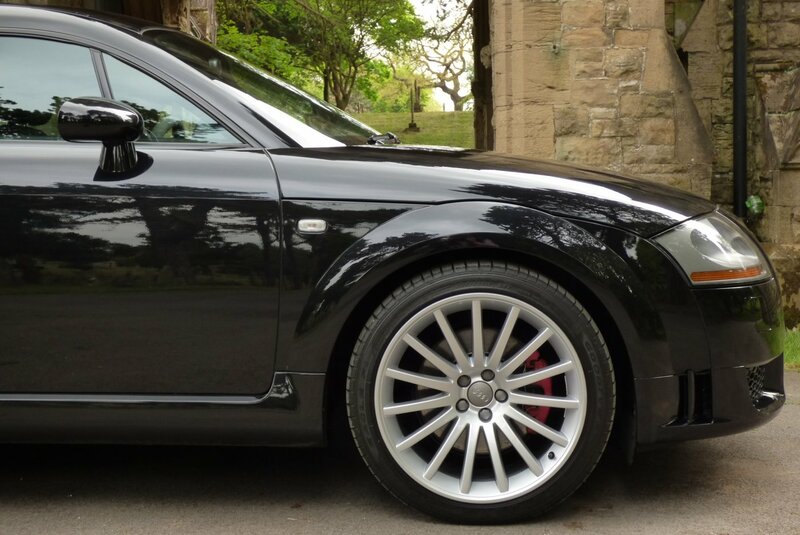 The Detailing Will Continue With The Unique TT Sport Unmarked 18" Fifteenth Spoke Cast Aluminium Alloy Wheels, The Audi Exterior Body Kit Similar To The V6 Model, The Bright Red Brake Calipers And The Factory Blackened Twin Exhaust Tips. 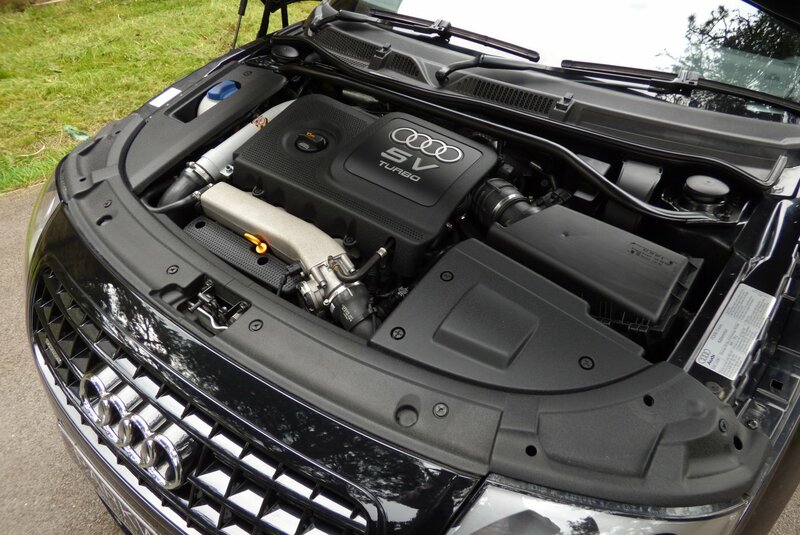 An Elegant Body Encasing A Very Capable And Usable Performance. 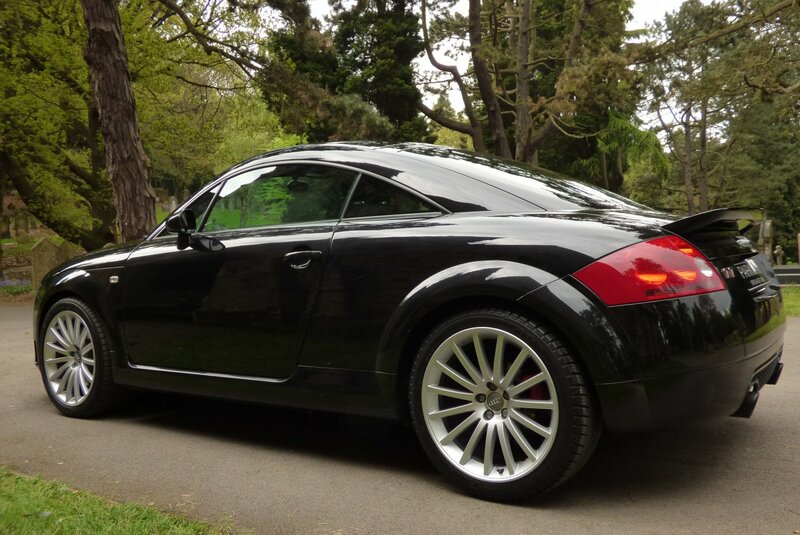 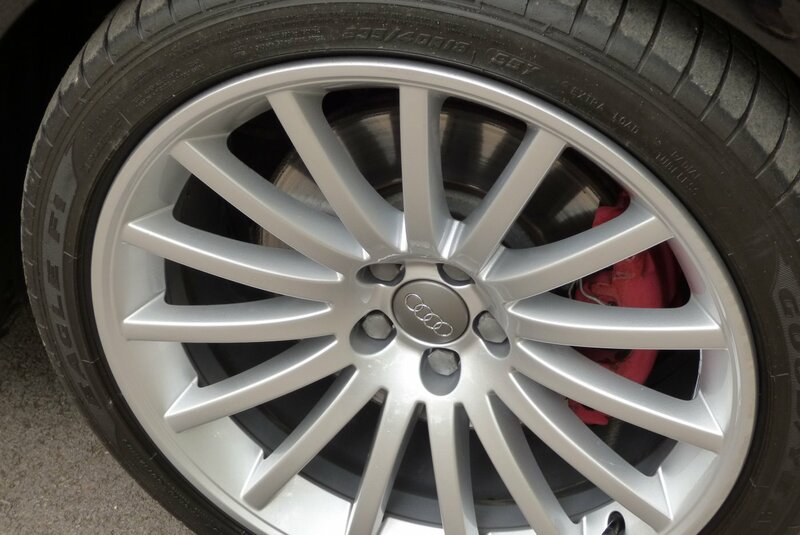 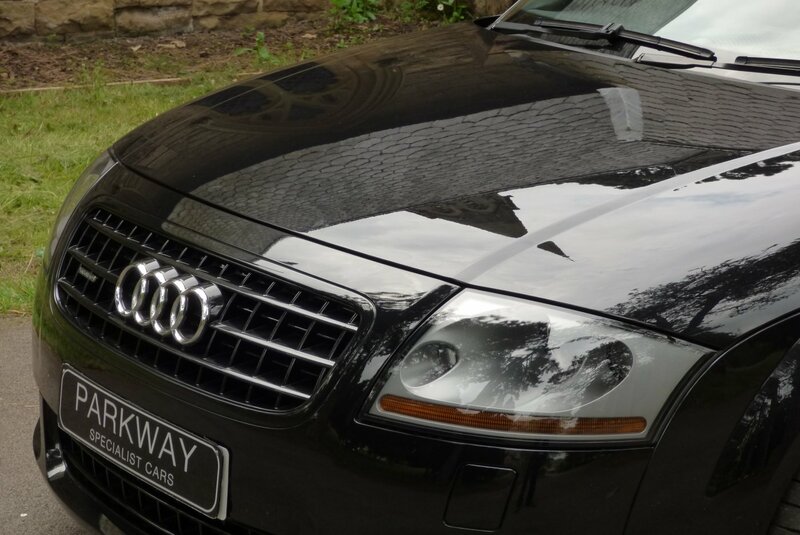 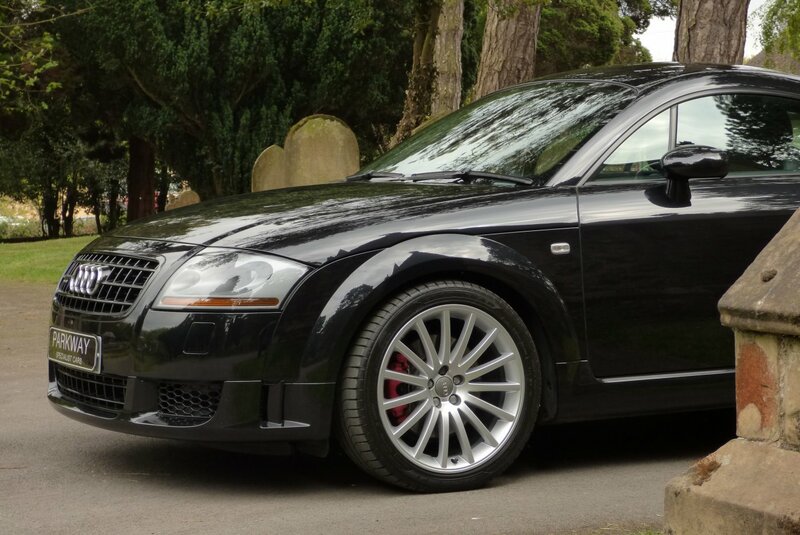 This Example From Factory Includes The Options Of Unmarked 18" 15 Spoke Cast Aluminium Alloy Wheels Which All Sit On Branded Tyres, TT Sport Red Brake Calipers, Blackened Twin Exhaust Tips, Quattro Four Wheel Drive System, The Audi Factory TT Sport Body Detailing, Xenon Headlights With Power Wash Function, Blackened Front Grille And Body Vents, Audi Steel Pedal Set, Aluminium TT Embossed Internal Sill Kick Plates, The Audi Concert Radio System With CD Function, Dual Zone Climate Control, Electric Window And Mirror Package, The Optional Chromed Audi Cup Holder Set, Remote Central Locking With Alarm, Suede Trimmed Three Spoke Steering Wheel, The TT Sport Suede Trimmed Hand Brake Lever & Gear Shift, The Internal Factory Rear Body Bar With Netting And So Much More. 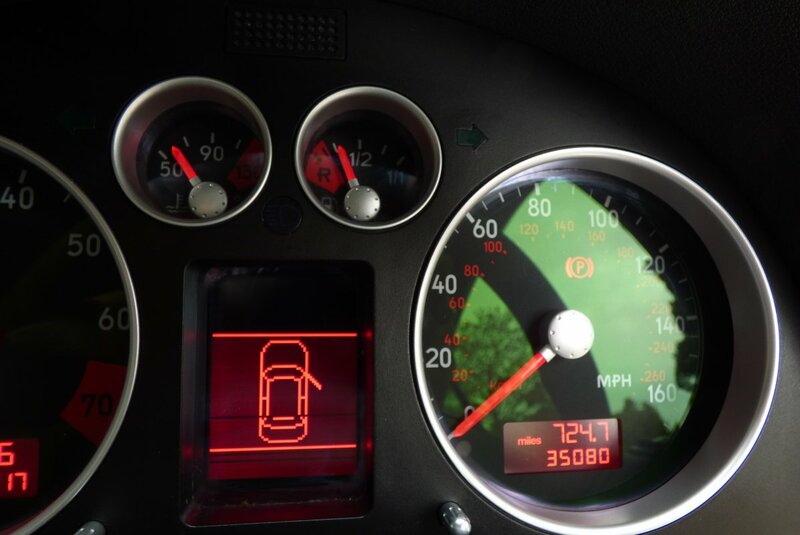 The Car Also Boasts The Entire Booklet Pack Set, A Fully Cleared Hpi Report And A Full Key Set, Ready For The Next Lucky Keeper. 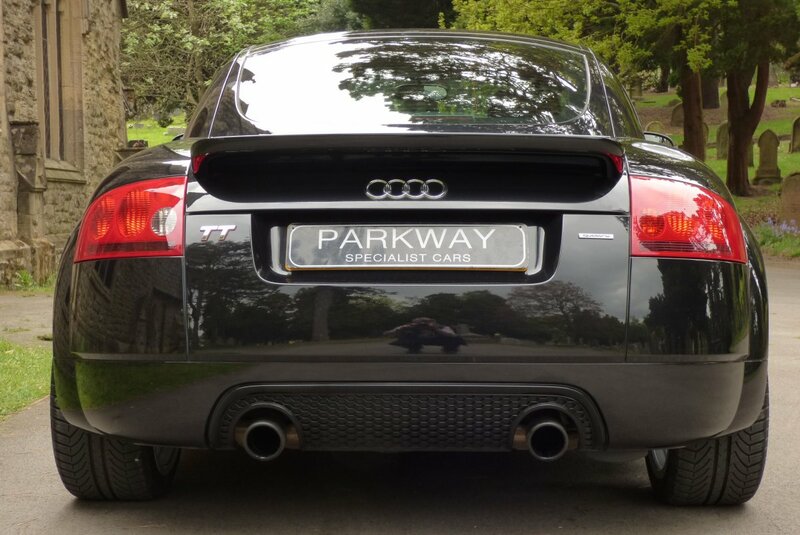 What More Could You Wish For.